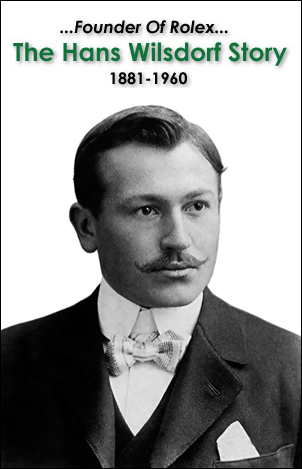 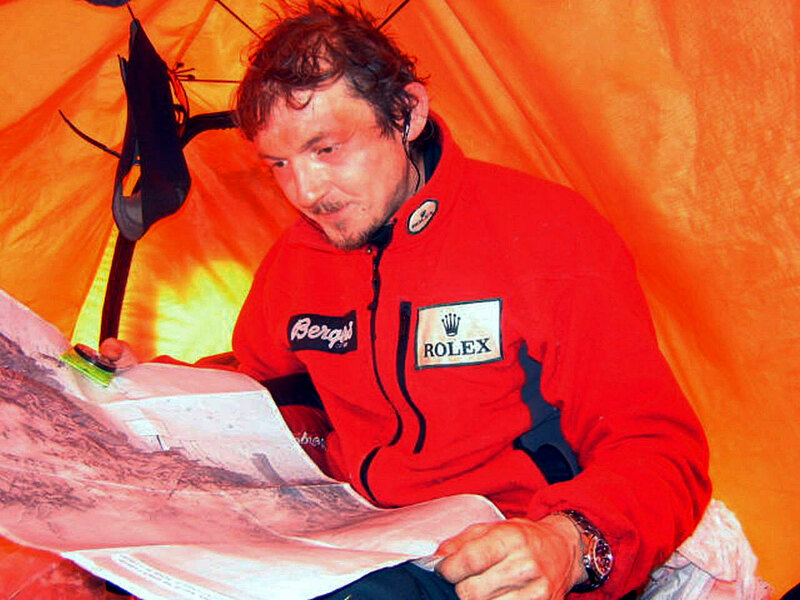 Rune Gjeldnes is a Norwegian explorer/adventurer. 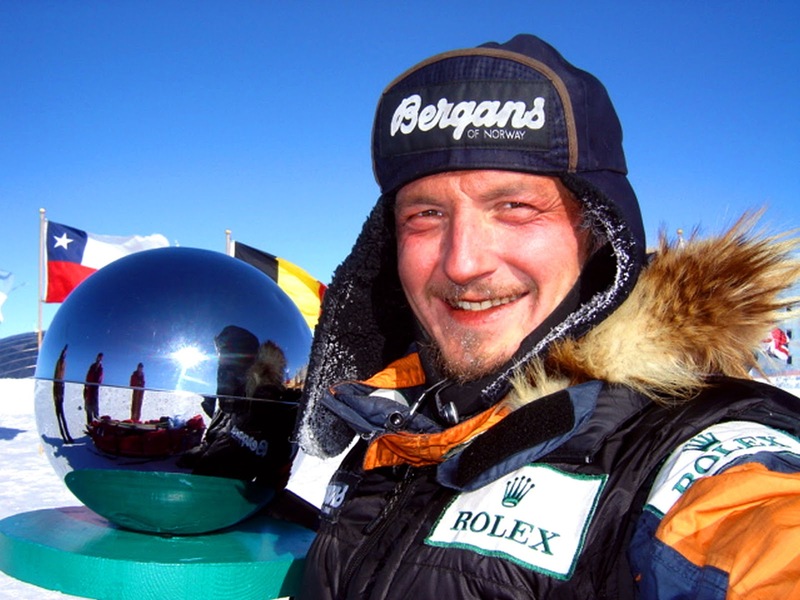 He served on the Norwegian Naval Special Operations Command from 1992 to 1997. 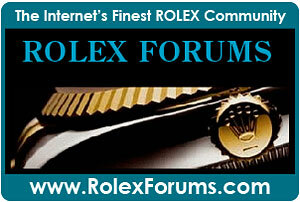 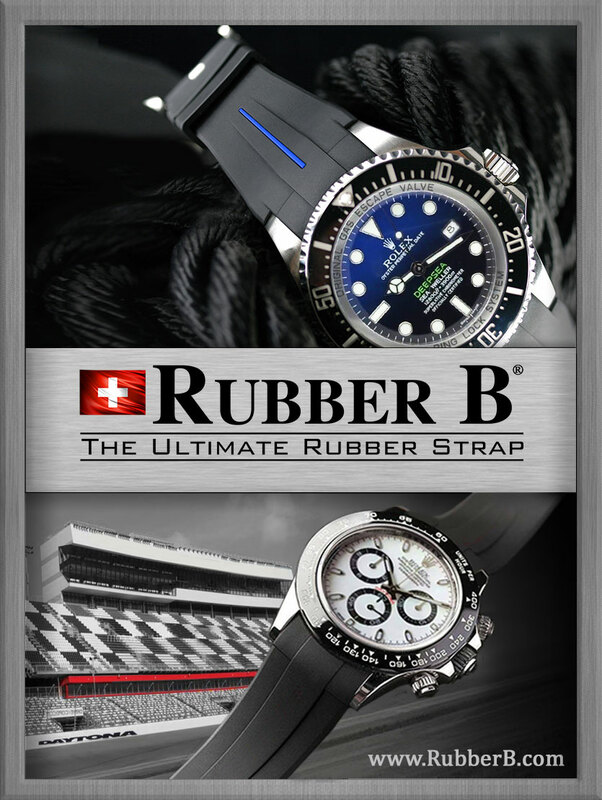 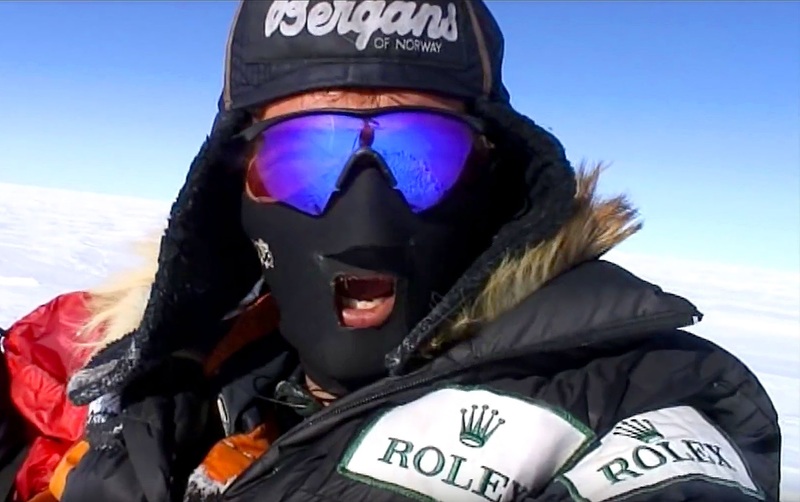 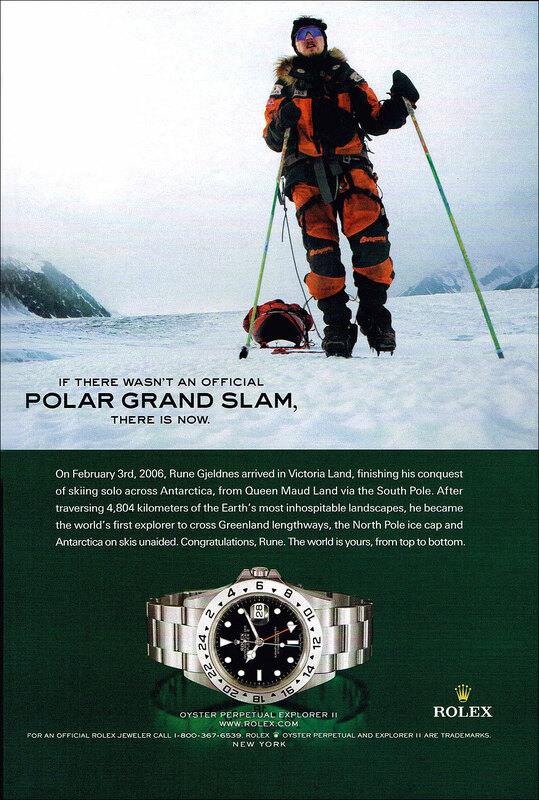 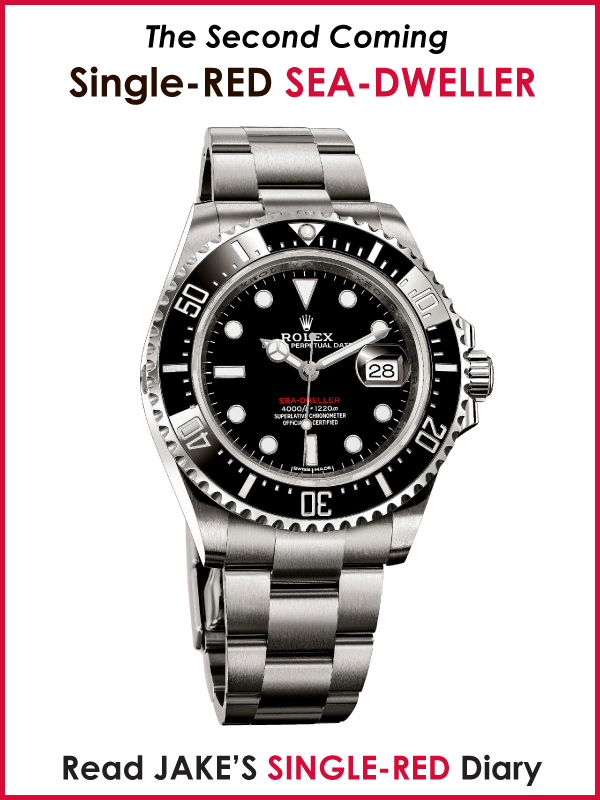 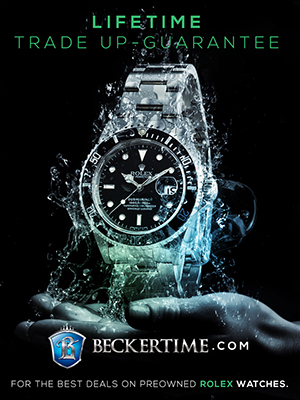 Rolex featured Rune in this 2007 Rolex ad, and they cover him on Rolex.com in the Rolex Explorer 'World As A Laboratory' section. 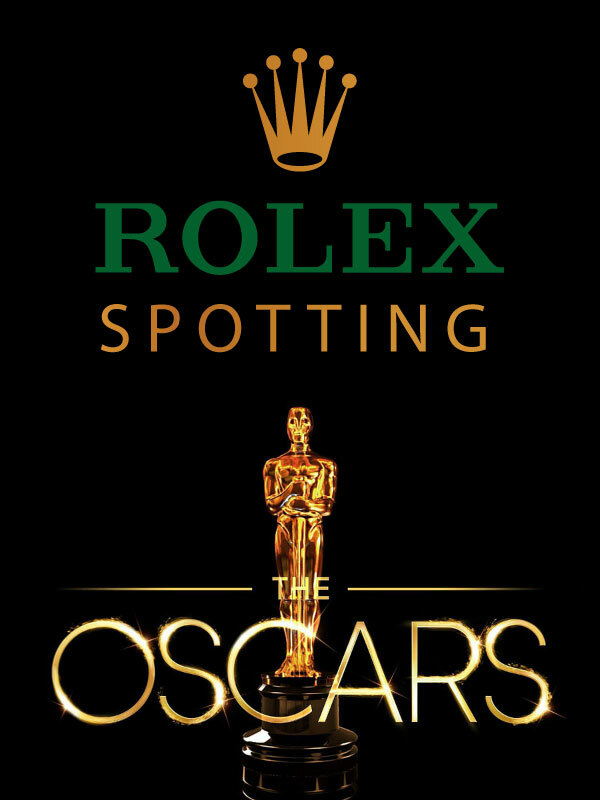 Rolex sums up Rune's career exploration achievements: "The Explorer symbolizes the privileged relationship that has always bound Rolex and exploration. 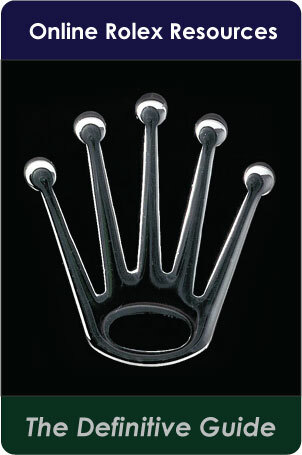 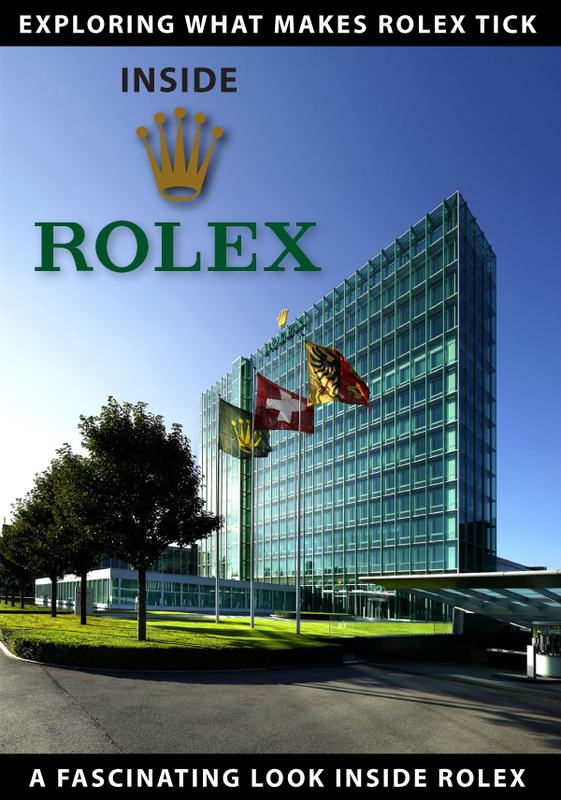 Since the late 1920s, Rolex has been using the world as a laboratory to prove its watches under real-life conditions. 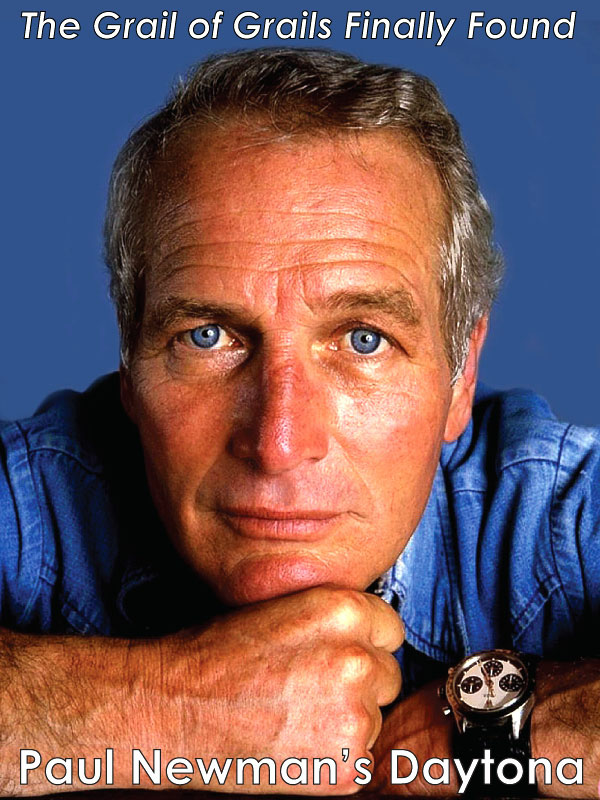 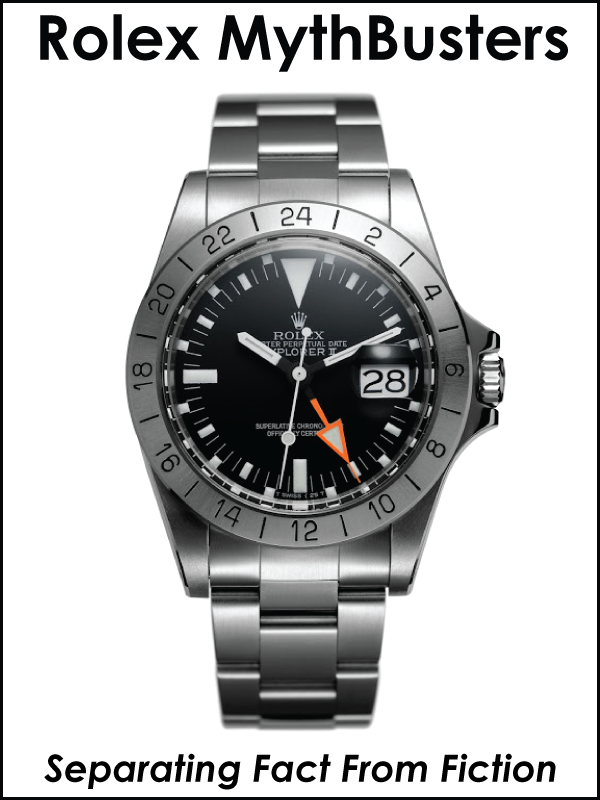 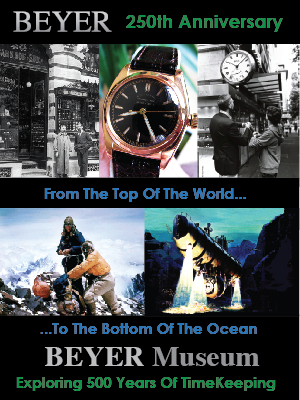 This pioneering spirit prompted the company to equip numerous Himalayan expeditions, whose observations in the harshest environments have had a direct impact on the development of Oyster watches and the quest for greater precision, robustness and reliability."